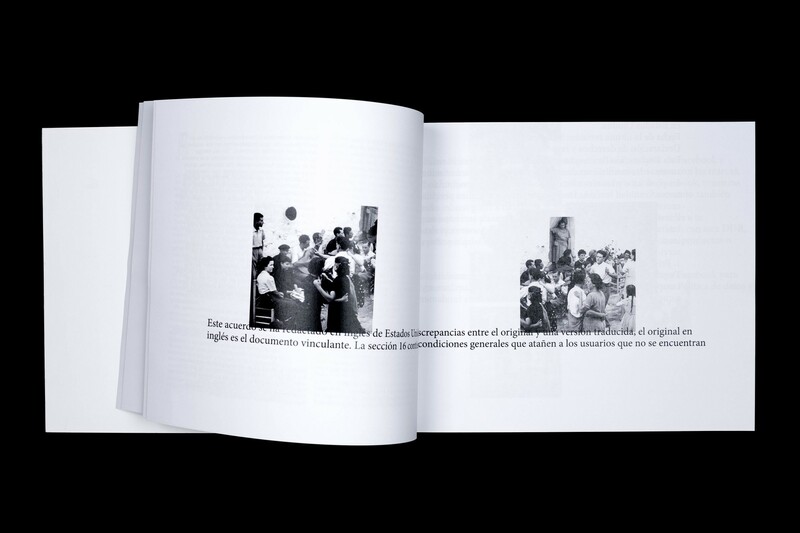 Project by Marta F. Gimeno. 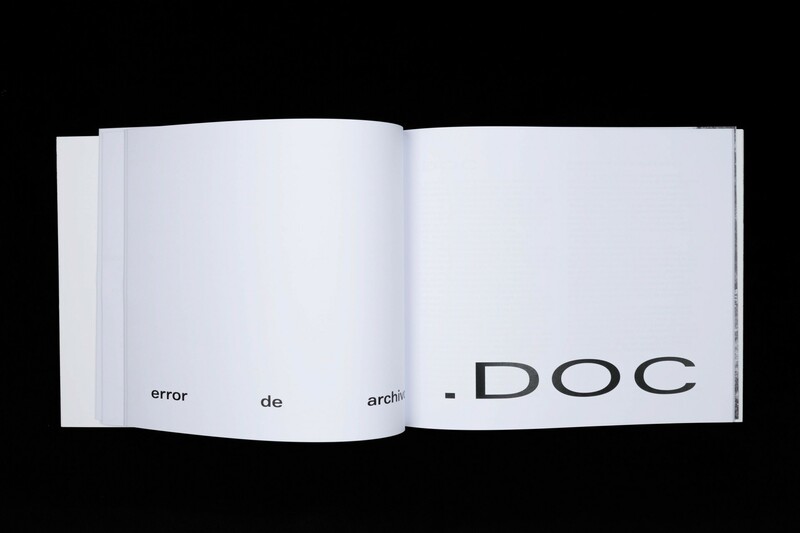 Error de Archivo was thought as an exhibition, her author decided to make it a book. 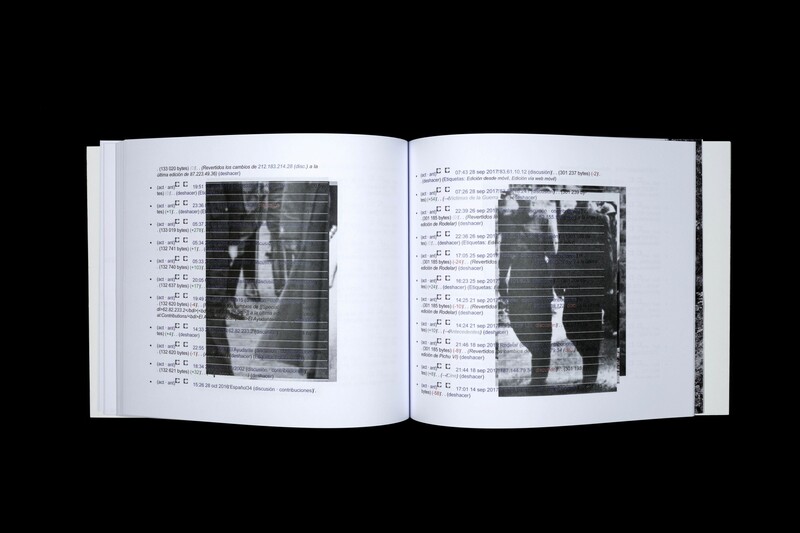 We rethink the project together to translate it into pages.